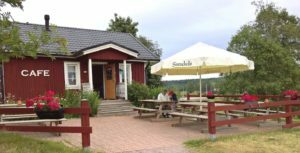 The café is located in the oldest building at Löfkulla mansion. It was built during the 1850’s, but has now been renovated with respect for its history. All guests are very welcome to enjoy the golf scenery from the terrace of the café. 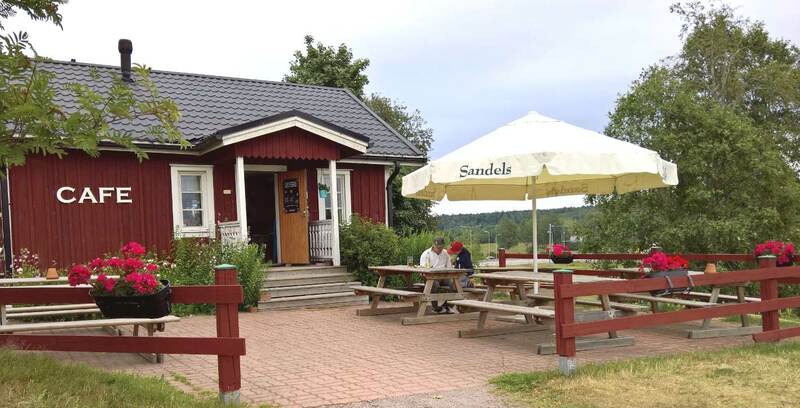 Café Löfkulla with terrace is open daily during the whole golf season. Our assortment includes coffees, various cold drinks, pastries, salty snacks, ice cream and sweets. 9 HOLES OPEN! Winter rules and winter green are in force. PLEASE NOTE THAT ALL SWINGS ON THE FAIRWAYS AND OPENINGS ARE FROM THE TEE. Löfkulla Golf is open during the Easter! 7 holes open with winter rules and winter green are in force. PLEASE NOTE THAT ALL SWINGS ON THE FAIRWAYS AND OPENINGS ARE FROM THE TEE. 7 holes will be open on the Saturday 13.4 at 12. Winter rules and winter green are in force. PLEASE NOTE THAT ALL SWINGS ON THE FAIRWAYS AND OPENINGS ARE FROM THE TEE. DRIVING RANGE IS OPEN!The ballautomat is functioning only with 1 € and 2 € coins, and with smartcard. Welcome to practise! Löfkulla Golf is closed for the season 2018! We look forward to seeing you again in the next spring. © 2017 Copyright Löfkulla Golf. All rights reserved.